A true physique-forging sipper goes beyond scoop-and-shake. Use these tips and ingredients in order to get the most out of your blender. 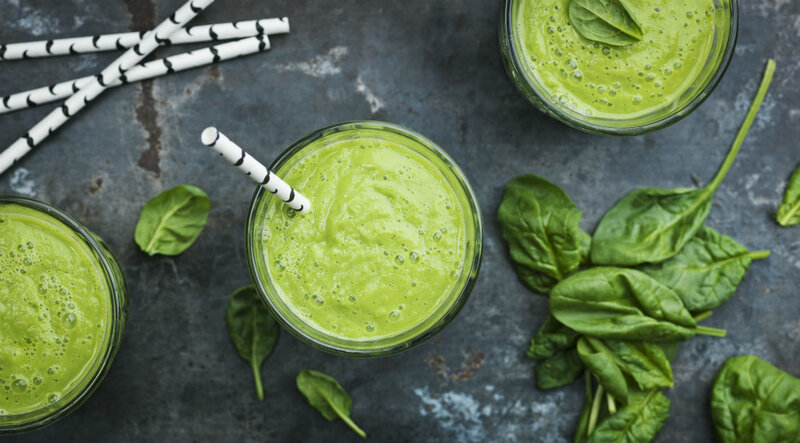 With so many poor quality, ready-to-drink meal replacements and high-sugar smoothies on the market, it can be confusing to figure out what works best for you and your nutritional needs. 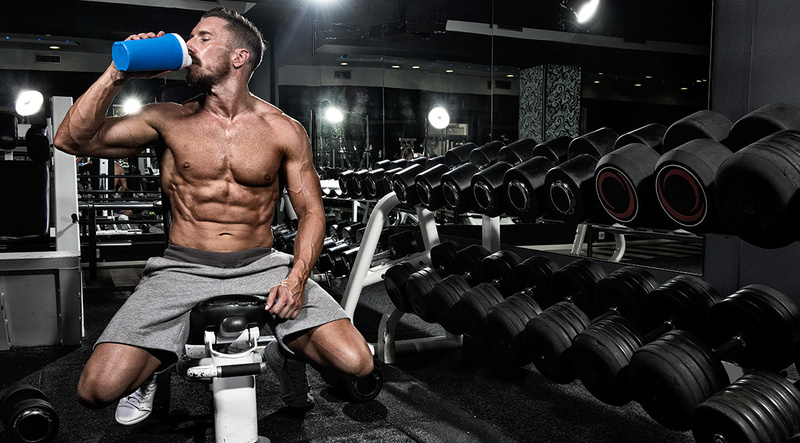 If you’re serious about getting big and staying lean, you need to make your own “super shakes.” There are four key rules to follow when trying to construct a proper muscle-building shake. The first rule is probably the most familiar. 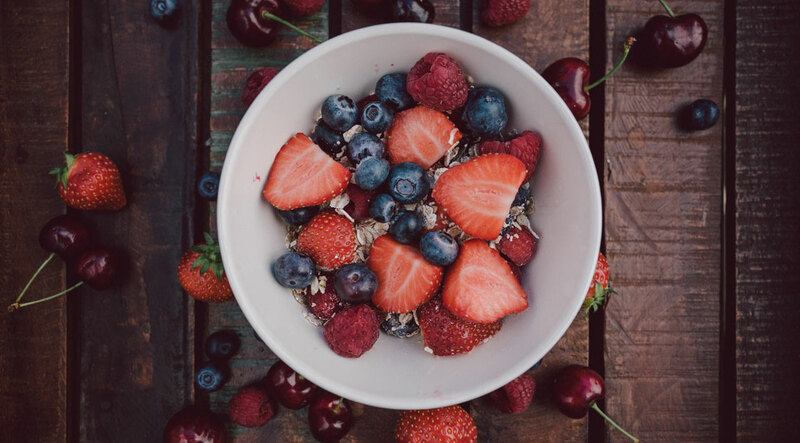 It doesn’t matter what your goals are, you need to have some protein to help maintain blood sugar levels to increase energy, and amino acids to aid in recovery, fat loss, and muscle growth. Protein powders also have more branched chain amino acids and better overall amino acid profiles. My favorite is grass-fed whey protein, but there are many other whey protein powders that I like as well. Always look for protein powders that have minimal additives such as sugar and other fillers. Here are some other choices in order for carnivores and vegans alike. Our consumption of green foods and vegetables is way down. Due to the convenience factor, cost and the abundance of additive-filled fast food and gas station food items, veggies just are not in our food chain as much as they should be. The best way to get a boatload of phytonutrients, vitamins, and minerals in your daily nutrition protocol is to add a green food powder or a few cups of various leafy greens to your “super shake.” This will help make up for the lack of nutrients you are not getting from convenience foods, missed meals or overcooked veggies when you eat out during lunch and dinner. I prefer green food powders as they can give you a better bang for the buck by having spirulina, chlorella, wheatgrass, and sea vegetables. These are nutrient-dense foods that are hardly ever found in our regular diets, so I like them over leafy greens since we are more likely to eat those. I am critical about what types of brands to buy. If you do not want to buy a green food powder, here are some examples of some leafy greens to add. I would shoot for 2-4 cups per shake. 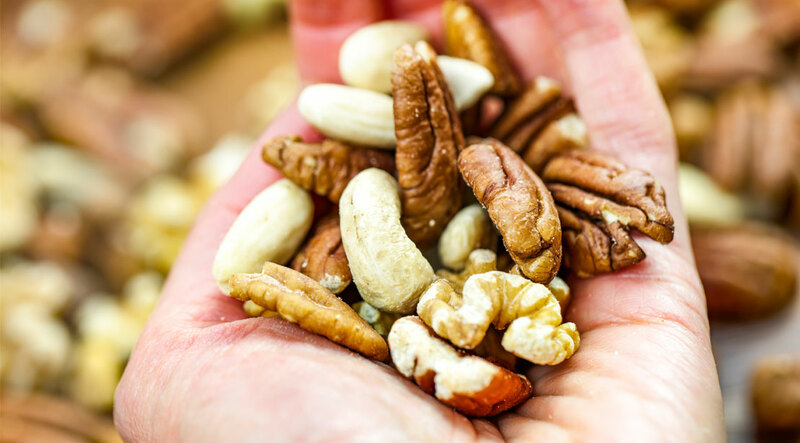 We used to be a nation in fear of fat, but luckily the mainstream media has caught on to the fact that omega-3 fatty acids and other essential fats are critical for brain function, reducing inflammation and improving other cellular functions in the body. It is true that not all fats are created equal, so you must choose the right ones. In general, the fats that are found in nature and are not man made or pumped up with hormones and antibiotics are very beneficial. Plant-based fats and marine oils that are not processed or hydrogenated will work best for these super shakes. Avoid vegetable oils that are high in omega-6 fatty acids. Various nut butters also offer some great monounsaturated fats and provide great taste to mix it up once in a while. You can use the whole nut, which is even better since it is in it’s most natural state, but in my experience, the nut butters tend to blend up a little better. Extra virgin coconut oil (EVCO) is also a great choice. EVCO has very unique properties as it contains and abundant amount of medium-chain triglycerides (MCTs) that the body uses to produce energy. The health benefits include hair care, skin care, stress relief, maintaining cholesterol levels, weight loss, increased immunity, proper digestion and metabolism. Try 1-2 tablespoons of any of the following depending on your taste and needs. Using the whole fruit is a much better option than using fruit juice. When you use just the juice you miss out on all of the phytochemicals and fiber that the flesh and skin of fruits have in them. Using just the fruit juice also can add up to a lot of calories fast, with almost all of the calories coming in the form of sugar. The only way you should use any fruit juice is to mask the green food flavor, if necessary, or to add a big burst of nutrients. Good “juice-only” tactics would be to add an ounce of tart cherry juice concentrate or pomegranate juice. These two juices provide a ton of antioxidants with fewer calories, so they do make the grade. I like fruits that are low-glycemic and provide a ton of nutrients. My favorites are blueberries, strawberries, blackberries and raspberries. You must also go easy on the portion size. Depending on your caloric needs for fat loss and muscle gain, ½ cup to 1 cup should be plenty.